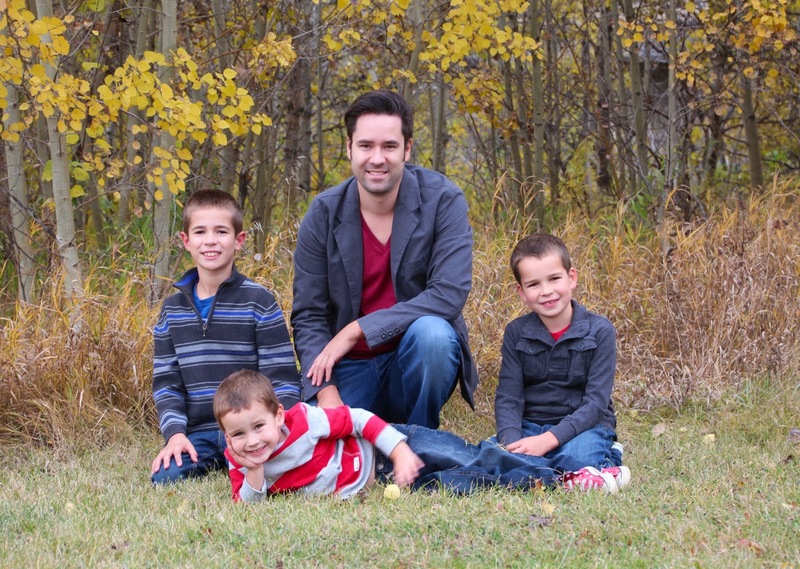 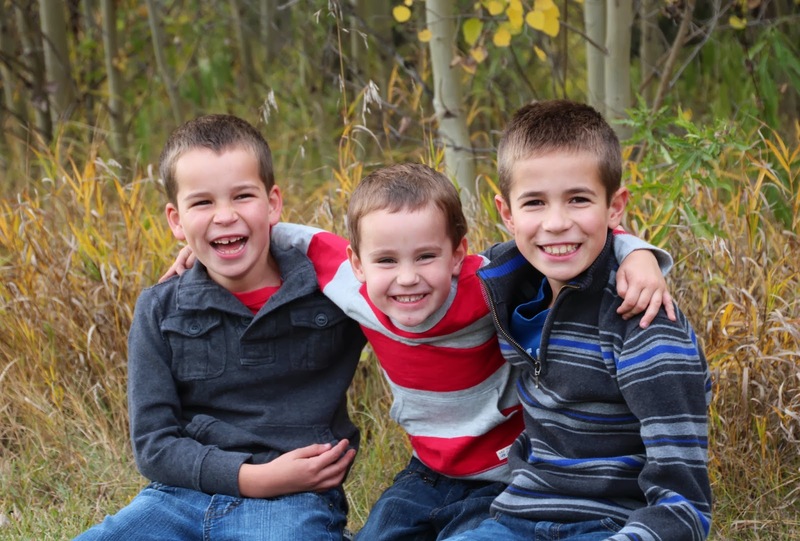 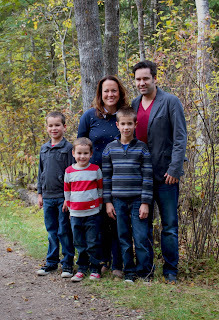 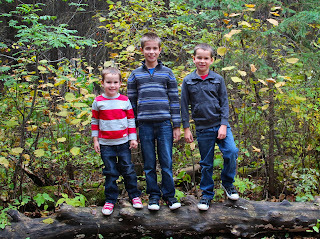 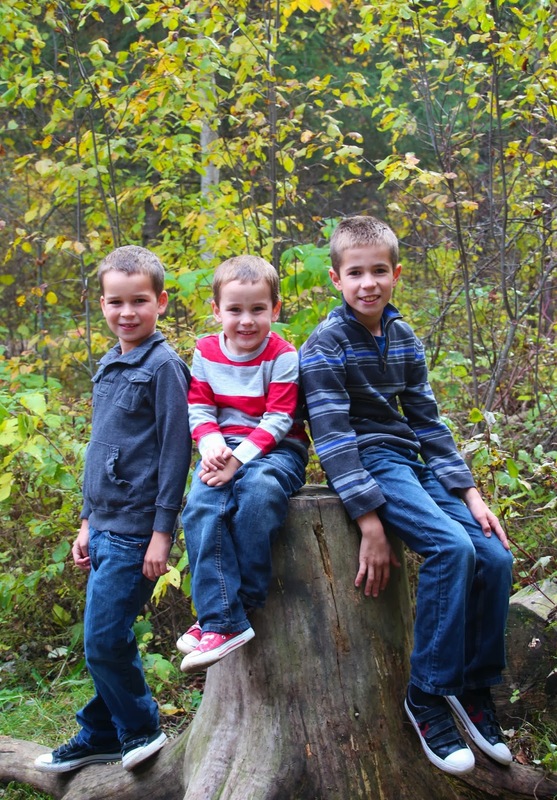 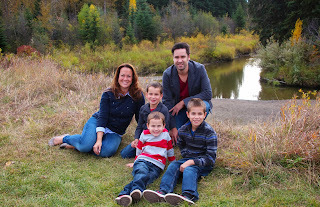 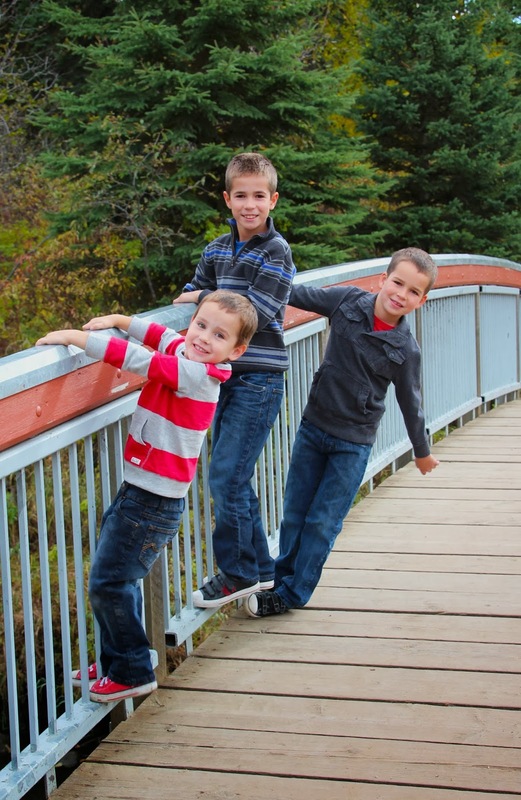 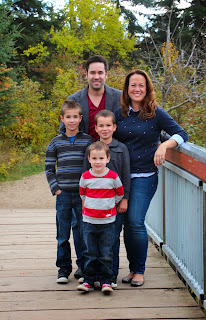 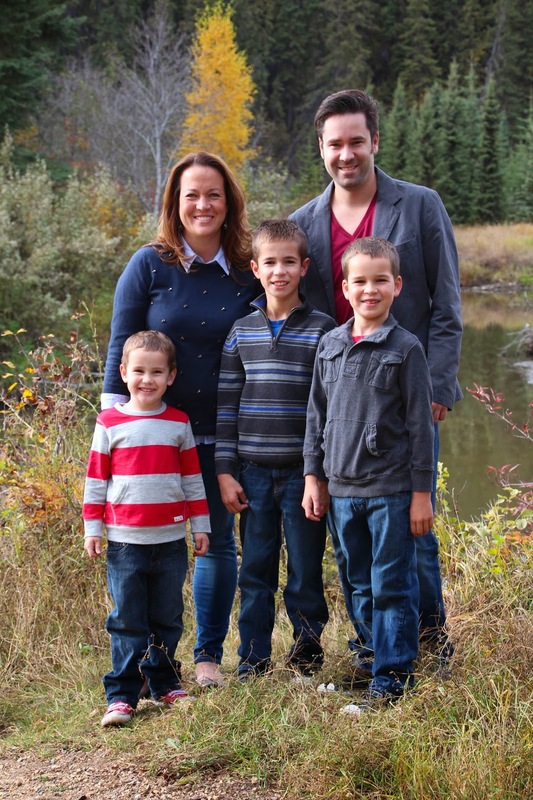 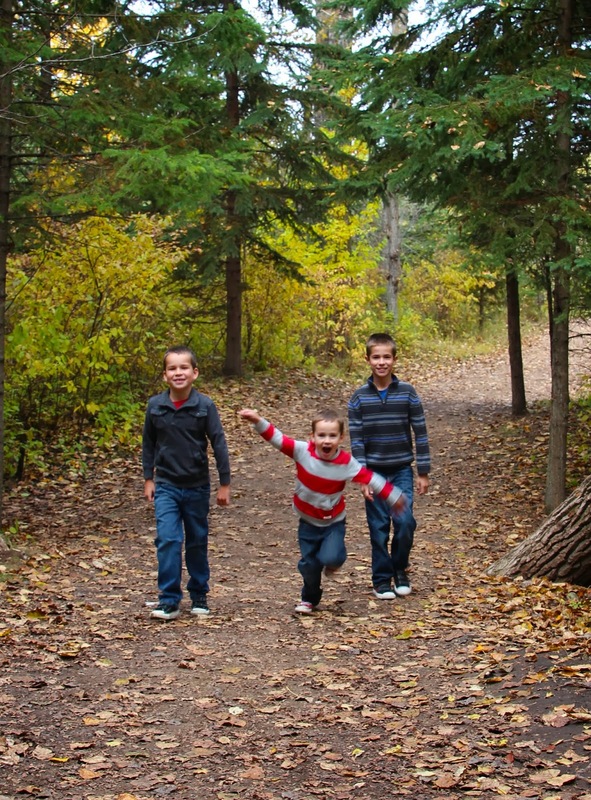 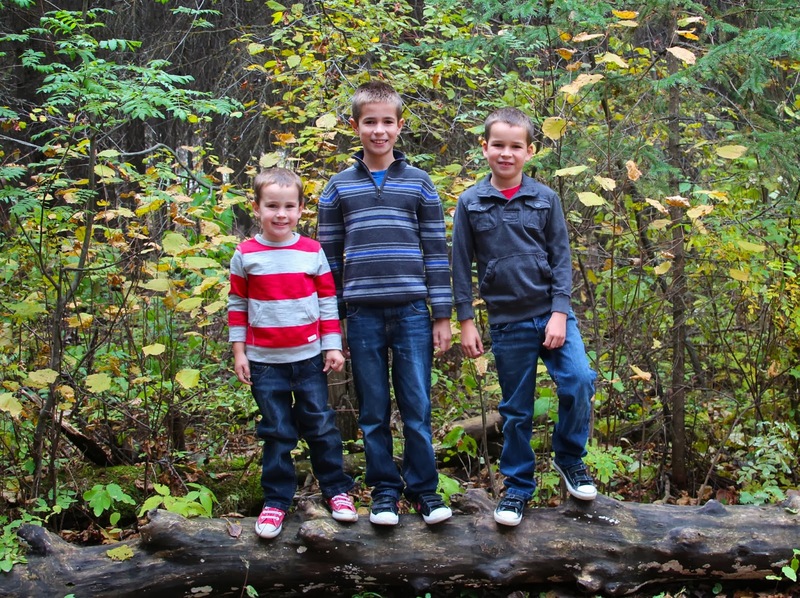 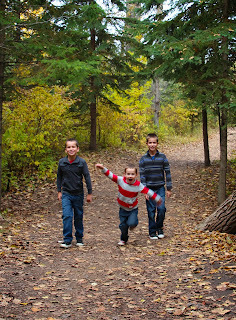 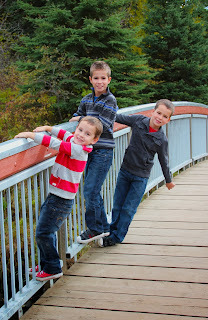 This past Sunday we went to Whitemud Park and took a few family pictures. 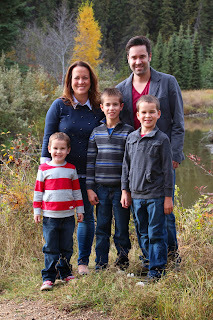 We did a family picture taking swap with our good friends - we took pictures of their family and they took pictures of ours. 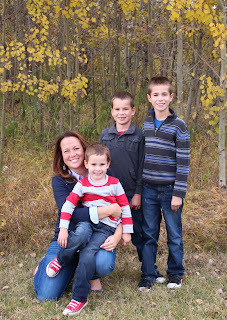 It worked out fabulously!! Love!!! 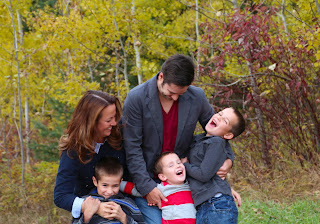 I especially like the laughing shots!